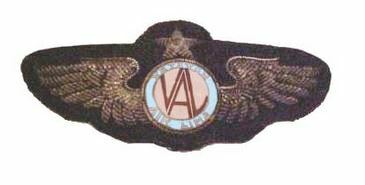 Veterans Air Line memorabilia rare find. 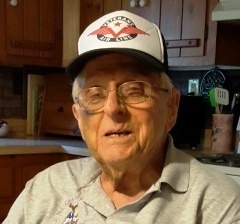 Veterans Air Line Pilot Wings. From the Stan Baumwald Collection of flight crew insignia. 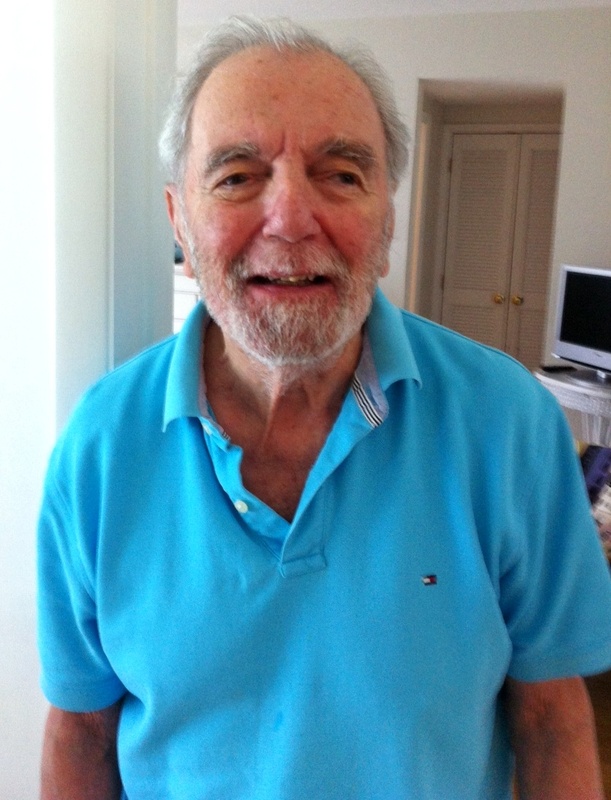 Photo courtesy of Stan’s website. These are Captain Wings worn on flight crew uniforms. They are considered rare as well as well-preserved Veterans Air Line memorabilia. In your travels, if you ever come across anything with the Veterans logo, please be sure to get contact information for me. Baggage tags, an old suitcase with sticky labels, another insignia — you never know the unlikely places they may surface. This particular insignia comes to us from the collection of aviation buff and retired, Northwest Airlines 747 pilot, Stan Baumwald. 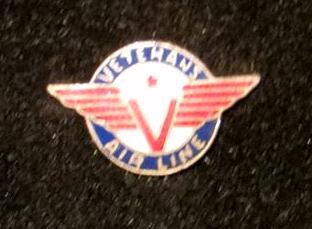 Veterans Air Line lapel pin. 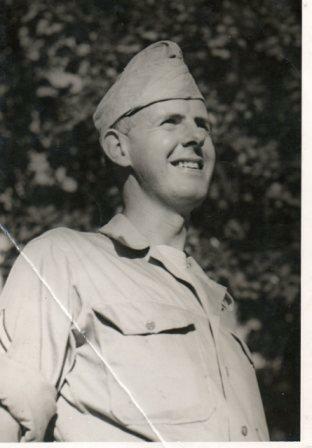 Photo Courtesy of The Family of Charles F. Eason, Sr. 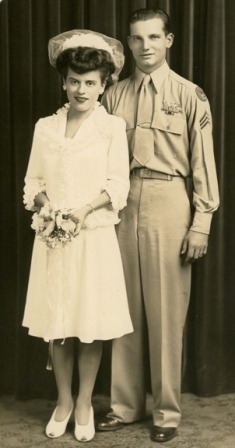 The only other pair of wings I’ve located to date belonged to Charles Eason, Sr. and were among the few mementos from his days with Veterans.